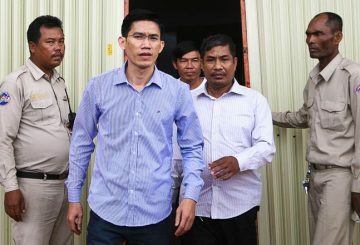 Appeal Court holds closed-door bail hearing for Russia Today news fixer Rott Mony. 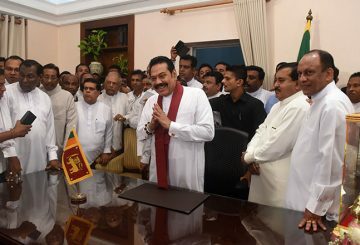 Rajapaksa and his government on hold till the case is heard on Dec. 12, a court orders. 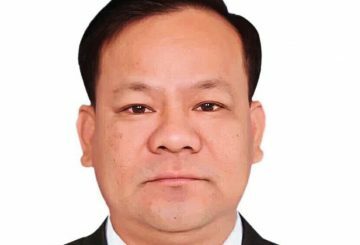 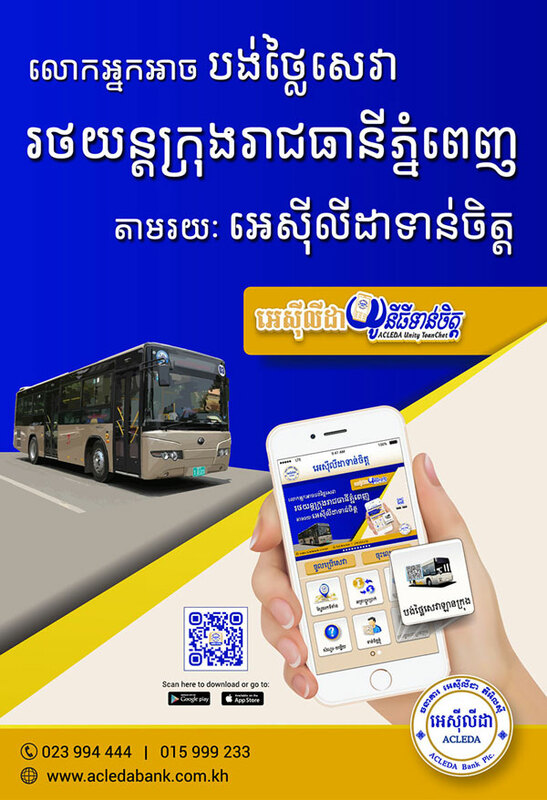 The Supreme Court yesterday overturned a defamation conviction against former Adhoc official Ny Chakrya and ordered the Court of Appeal to conduct a retrial. 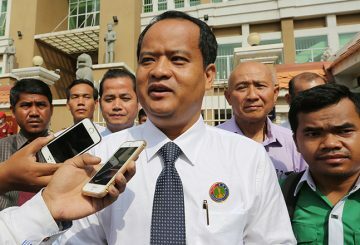 The Court of Appeal yesterday upheld insurrection convictions against 11 former CNRP activists and officials who were jailed for their involvement in a protest to demand access to Freedom Park following the disputed 2013 election. 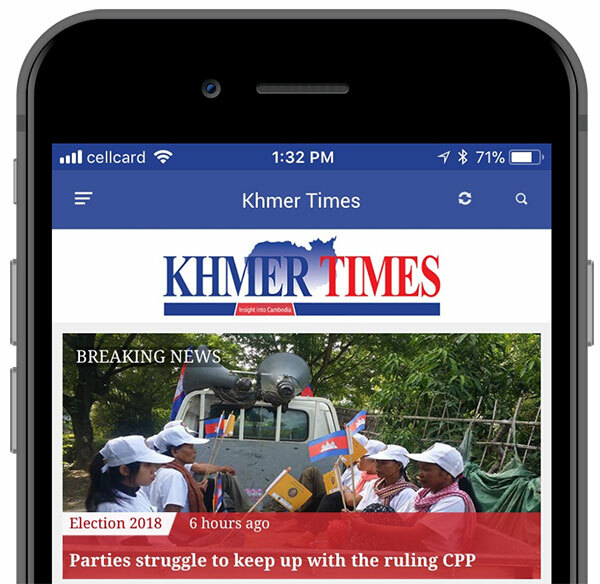 Appeal Court finishes hearing the case of 11 former activists and officials of the CNRP. 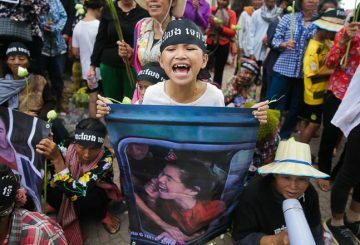 The Court of Appeal hears the case of 11 former activists and officials of the CNRP. 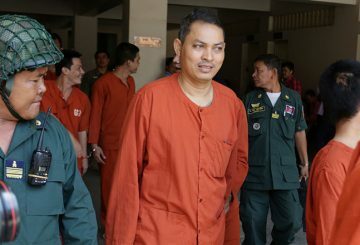 The Court of Appeal denied bail again to two former Radio Free Asia journalists. 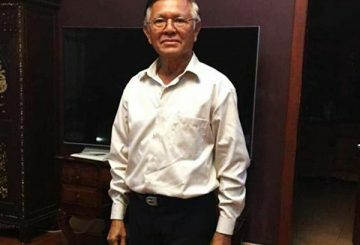 Sokha’s lawyer denies he met with his client last week, when Mr Sokha allegedly asked to secure negotiations with the government. 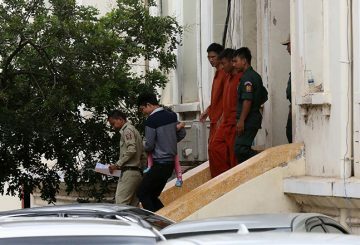 Appeal Court upholds a lower court decision to continue the detention of two former Radio Free Asia reporters. 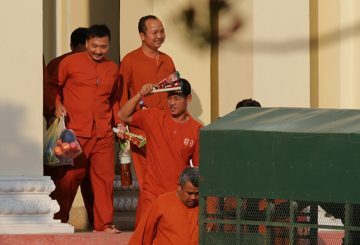 The Court of Appeal hears an appeal to nullify the detention of two former Radio Free Asia reporters who remain jailed. 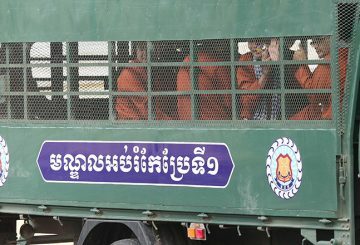 Appeal Court hears the appeal to nullify the detention of two former RFA reporters. 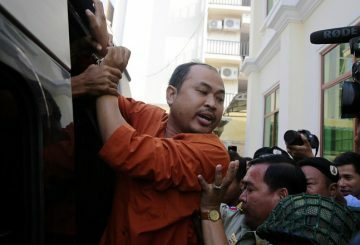 Supreme Court rejects bail for Sourn Serey Ratha, who was jailed on charges of inciting. 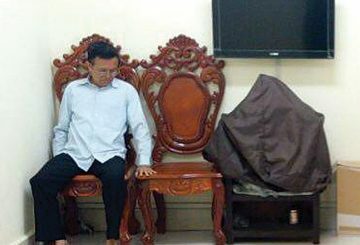 The Supreme Court debates to hear the case of disgraced former ambassador to S Korea. 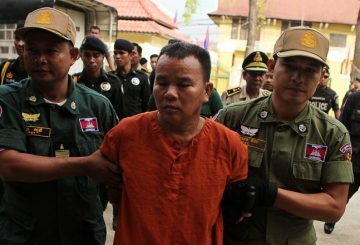 The Court of Appeal will conduct a hearing into Kim Sok’s defamation conviction. 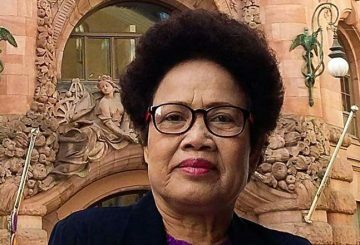 The Ministry of Justice is reviewing a report over allegations that judge Eng Chamnab released an illegal logger under “irregular” circumstances. 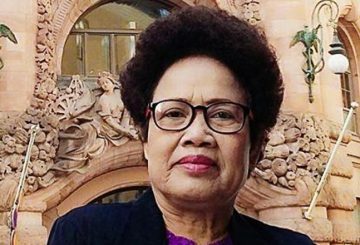 Court of Appeal upholds 18-month jail term Thak Lany over her accusation that Hun Sen ordered assassination Kem Ley. 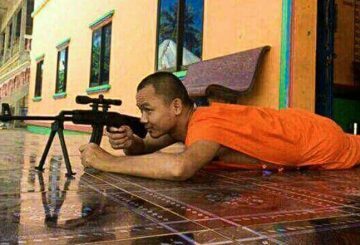 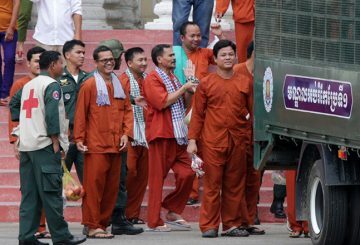 The Court of Appeal denies bail for former monk Horn Sophanny. 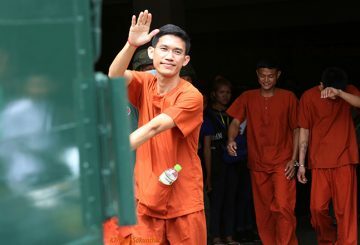 Yem Chrin asks the Court of Appeal reduce his 25-year sentence to 10 years because he did not intend to spread HIV. 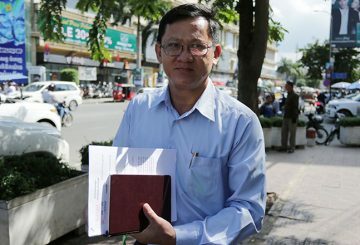 The Court of Appeal will hear the case of Yem Chrin, an unlicensed doctor who spread HIV. 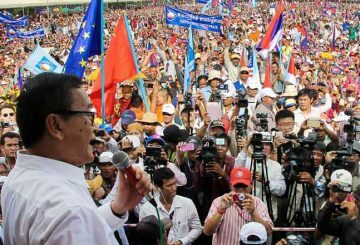 The Court of Appeal is upholding the lower court’s sentencing of former CNRP leader Sam Rainsy to 20 months in jail. 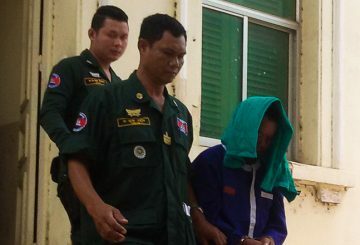 Presiding Judge Plang Samnang convicted Ms Lany of defamation and incitement in absentia. 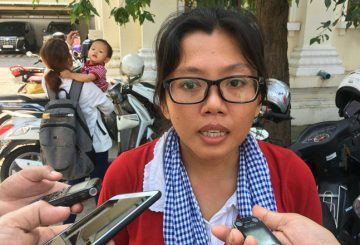 The Court of Appeal upholds a verdict against land activist Tep Vanny who is convicted over violence involving security guards. 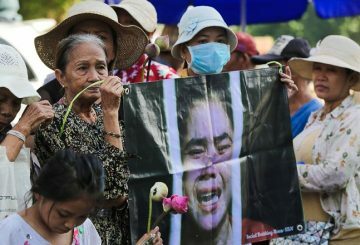 The Court of Appeals hears Tep Vanny’s case while 50 demonstrators gather to protest her innocence.